Jeroboam Ben Nabat, a pretender to the throne of ancient Israel who had created a rival cult outside of Jerusalem replete with golden calves dedicated to the worship of Yahweh (1 Kings 15), was a contested figure within medieval Jewish thought. Post-biblical sources tend either to magnify or diminish the severity of the king’s error. 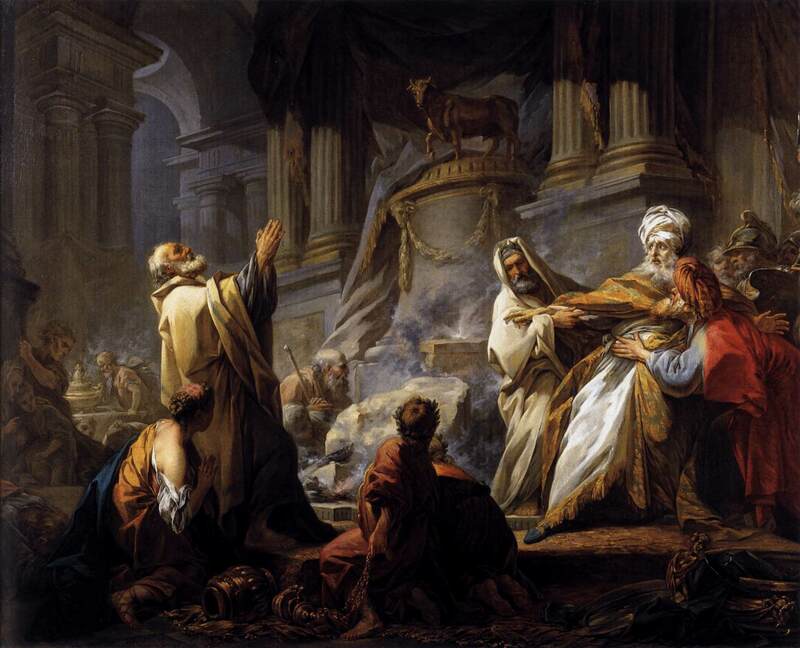 This paper will study how Jeroboam’s image was shaped through forces of intra- and inter-religious polemic and served as a focal point for contemplating issues of Jewish orthodoxy and heterodoxy as well as the nature and boundaries of idolatry.